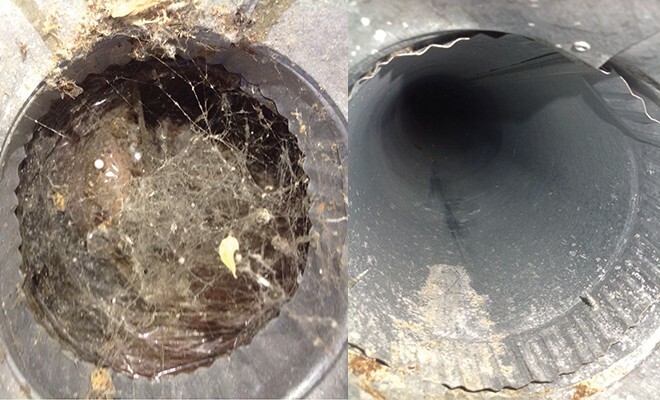 Duct Cleaning, Is It Really Necessary? Air pollution is a term that conjures up images of smokestacks billowing black emissions or heavy smog strangling a city. While those are the most visual types of air pollution, they are not the only kinds. Air pollution is defined as a mixture of solid particles and gases in the air…everywhere. We wouldn’t be able to survive without the air we breathe. Unfortunately, the problem is that the air in our homes, offices and other buildings can often be more polluted than the air outside. In addition to the dust particles you can see, formaldehyde, fire-retardants, radon, and volatile chemicals from air fresheners and cleaners may pollute the air inside your home. Some pollutants arrive via new carpeting or a new mattress while others are tracked into the home. Some people are much more sensitive to indoor pollutants than others and modern homes are more air tight than in previous generations so the particles can’t easily escape. People are spending more time indoors, which increases their exposure to the pollutants over time. Can duct cleaning help with the indoor air quality of your home? If no one in your household suffers from allergies, asthma, unexplained or chronic illnesses, and after a visual inspection of the ducts you see no indication of dust/dirt buildup having the ducts cleaned is probably unnecessary. On the other hand, if you or any member of your household suffers from asthma and allergies or unexplained illnesses, having your ducts inspected and properly cleaned by trained SERVPRO of Kennett Square/Oxford professionals may be beneficial to the health of your family and could save you money in the long run by improving your system’s efficiency. SERVPRO of Kennett Square/Oxford Professionals routinely inspect the heating, ventilation and air conditioning unit (HVAC). Keeping them clean can extend the life of the equipment, improve the air quality in your home and save you money by improving your system’s efficiency. However, duct cleaning is not always necessary. After inspecting your system we will make recommendations about the best way to address any indoor air quality concerns. 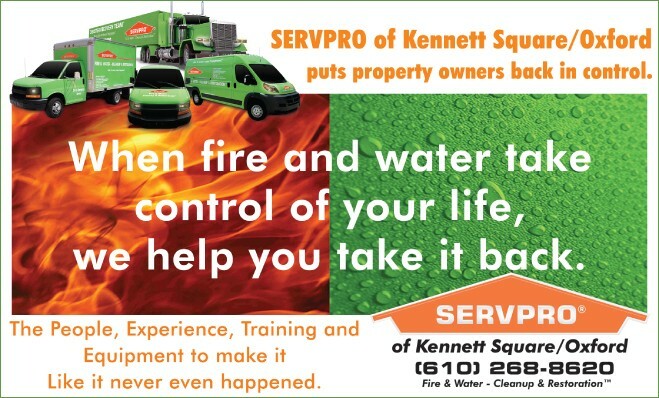 For more information on HVAC and air duct cleaning, call SERVPRO of Kennett Square/Oxford today, (610) 268-8620.